In recent months, the developing nation of Somaliland has made a number of steps towards encouraging the active participation of women throughout its institutions. As the writer of the article below notes, newly-elected President Hon. Musa Bihi Abdiand and his cabinet made several suggestions on ensuring the inclusion of women in politics through a bill that is soon to be passed. 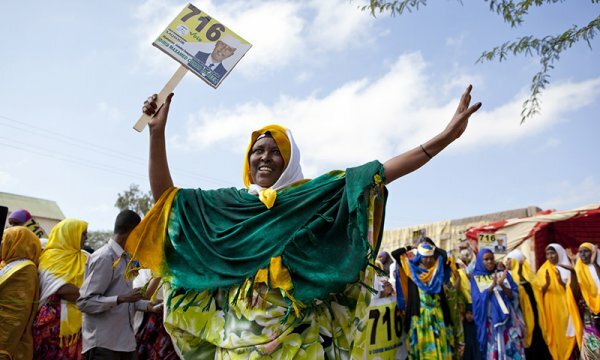 According to the government, the bill is just the start of a larger progress to come, as women’s increasing involvement in politics will lead to the strengthening of women’s rights and reinforce Somaliland’s democratic principles.